We know this has been a long time coming, and appreciate so much all of your patience with the process. 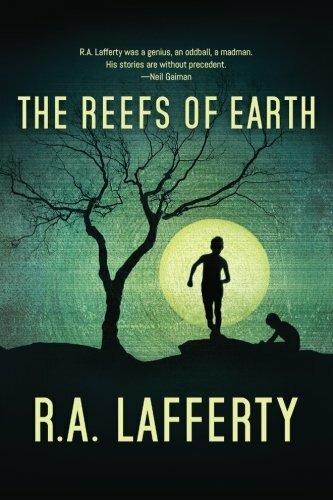 Our first of Lafferty’s novels back in print is The Reefs of Earth (Locus Press 978-0978621025, 154pp, tp) which is now available in trade paperback and kindle versions. Our huge thanks to everyone who helped get this going, especially James Northcutt.